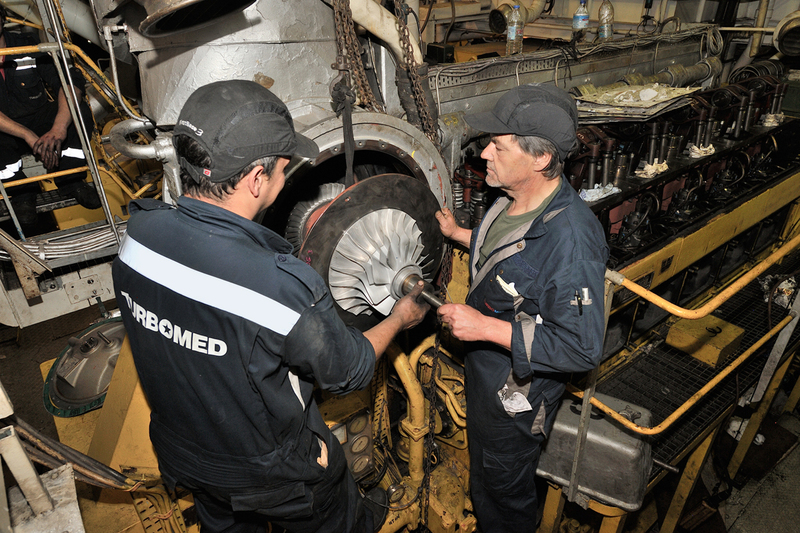 The proper turbocharger maintenance can assure maximum performance of your engine, trouble-free operation with minimum failures, lower fuel consumption, reduced production of pollutants and as result cost effective and safer operation of the vessel. 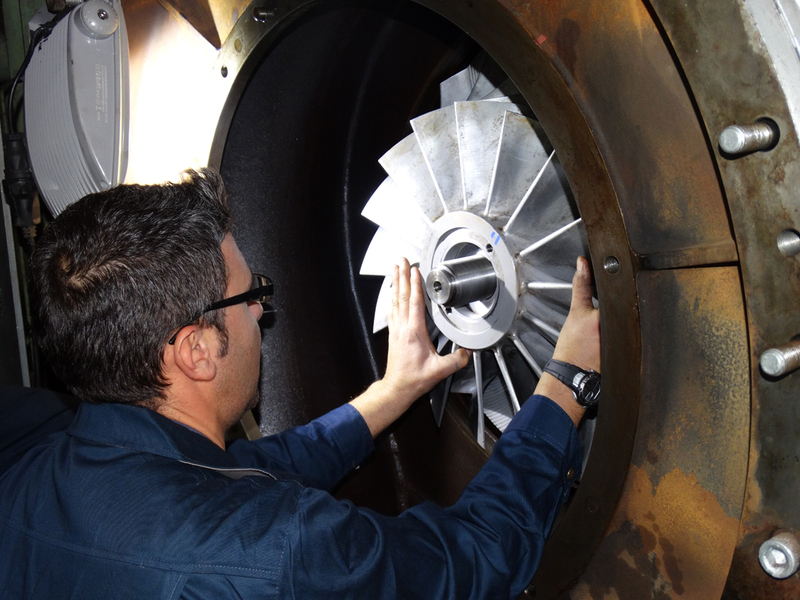 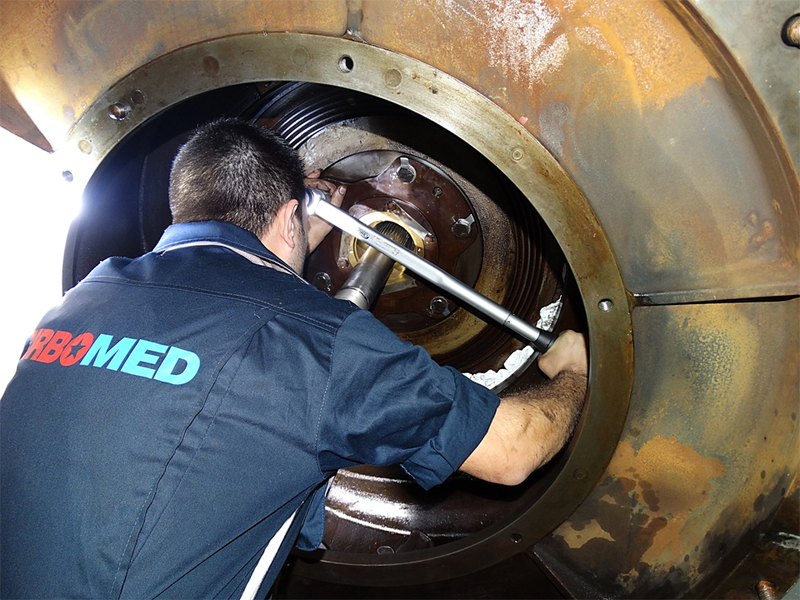 Our well trained and experienced service engineers are able to provide turbocharger service at any place around the world within a few hours. 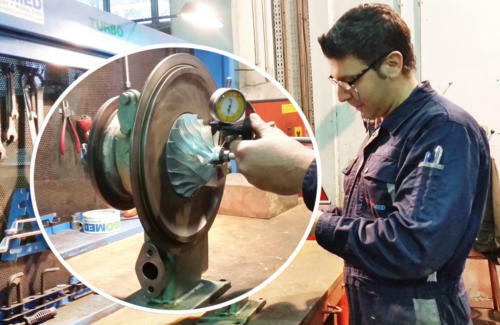 Our company is able to provide overhauling and turbocharger repair services on board, in our state of the art turbocharger workshop in Piraeus or through our global network workshops. 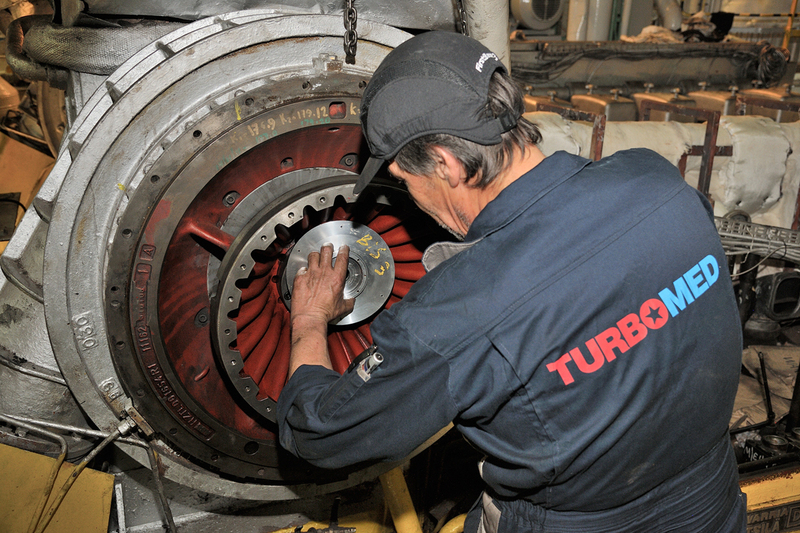 Partial or complete disassembly of the turbocharger. Cleaning of all the disassembled parts. 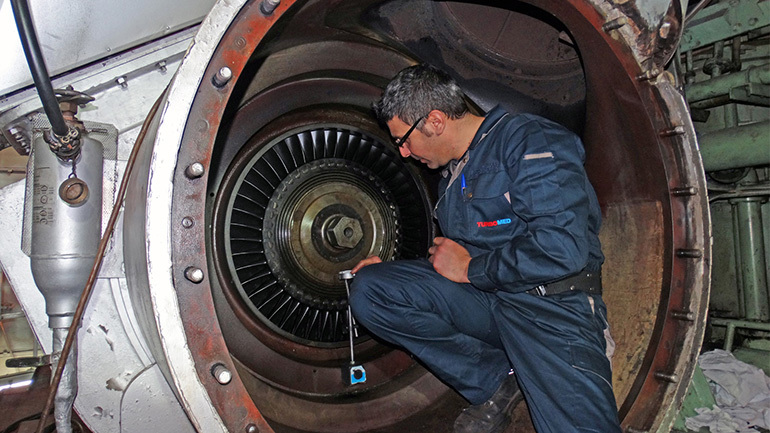 Measurements and checking of the clearances, according to the turbocharger’s specifications, and recording of these. 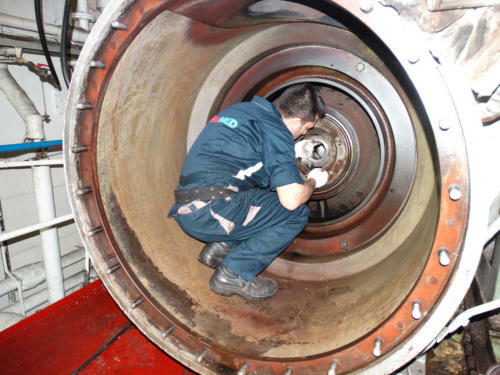 The NDT inspections can be performed in our workshop or whenever required our technician to bring along the relevant equipment.